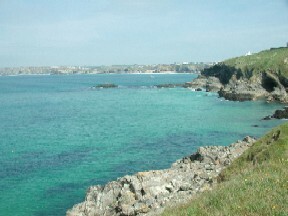 Welcome to Cornwall Coast Holidays. 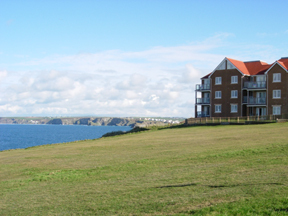 We offer a luxury apartment at Headland Point with spectacular sea views a few minutes walk from Fistral Beach. The apartment sleeps four as standard in two double bedrooms with either one king size and two singles or two king size beds. The master bedroom has an en-suite bathroom. 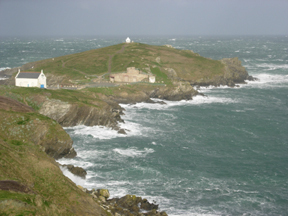 Headland Point is in a prominent location close to the Headland Hotel near Little Fistral and is conveniently situated for all local amenities.